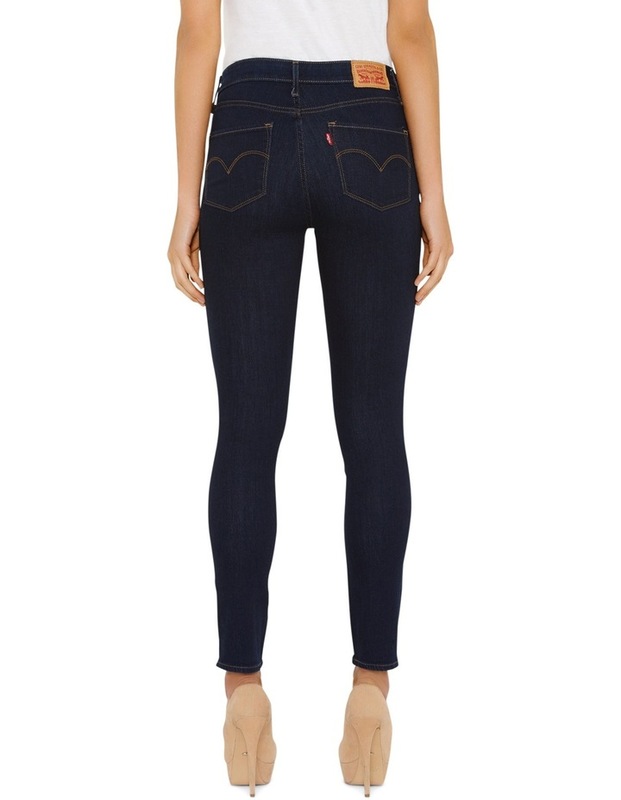 Your ultimate look amazing styles with innovative stretch denim designed to flatter, hold and lift -- all day, every day. No matter your body type, these jeans will look great on you. 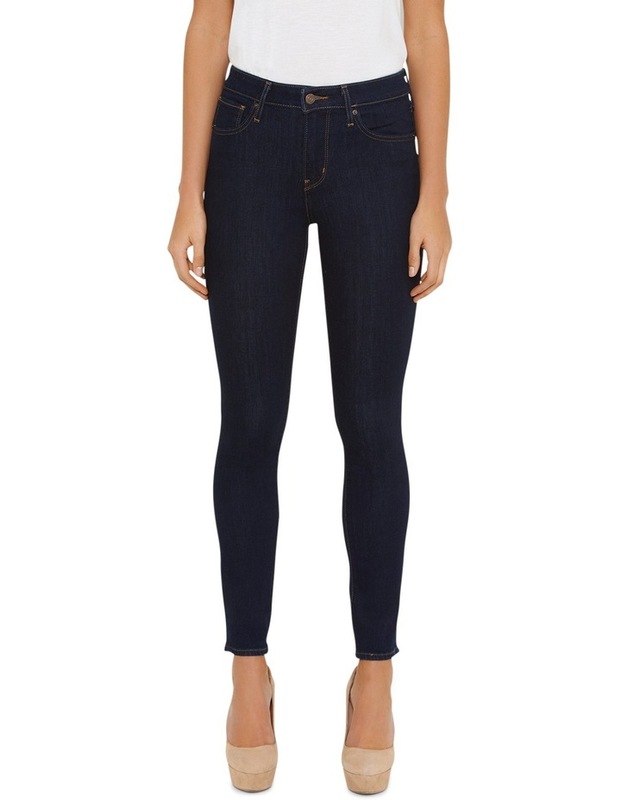 Slim through the hip and thigh with a classic skinny leg and high rise waist.